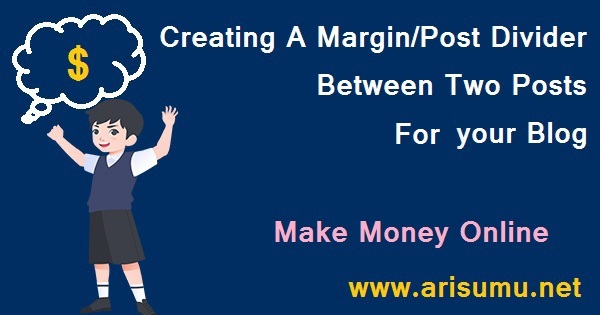 In this lesson we will discuss about creating a margin between two posts for your blog and this is really important because it will provide an user friendly interface to your readers. 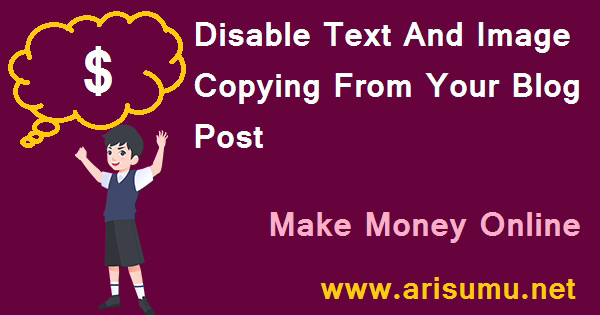 This is a common factor on the web is that you are working hard and publishing a quality post on your blog and you are seeing that within a couple of days or even within few hours someone is copying the content of your blog post and publishing on their own site/blog. This will affect your blog ranking negatively. 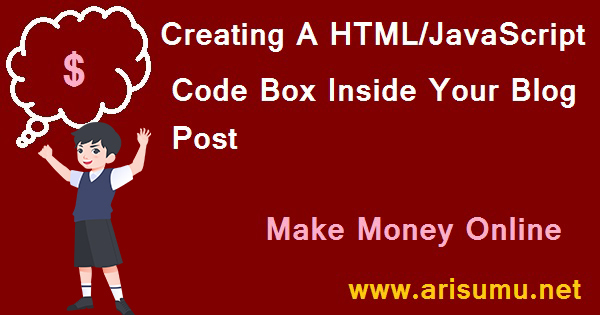 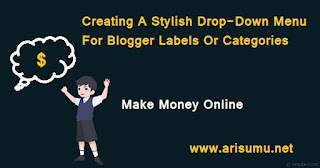 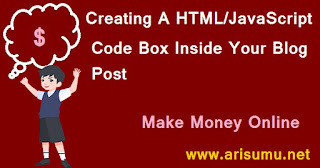 So now you will think that how to earn money after you have set up your blog finally. AdSense by Google is the best advertisement platform from which numerous bloggers are earning lots of dollars, but to do that you have to choose a niche for your blog which will attract more visitors and so that it will increase your revenue/earning from your blog. 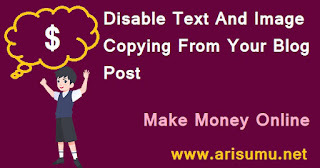 You must know that AdSense is very strict with their rules and policies and seems that it will be hard to get approval, but actually nothing is impossible if you work hard with it.